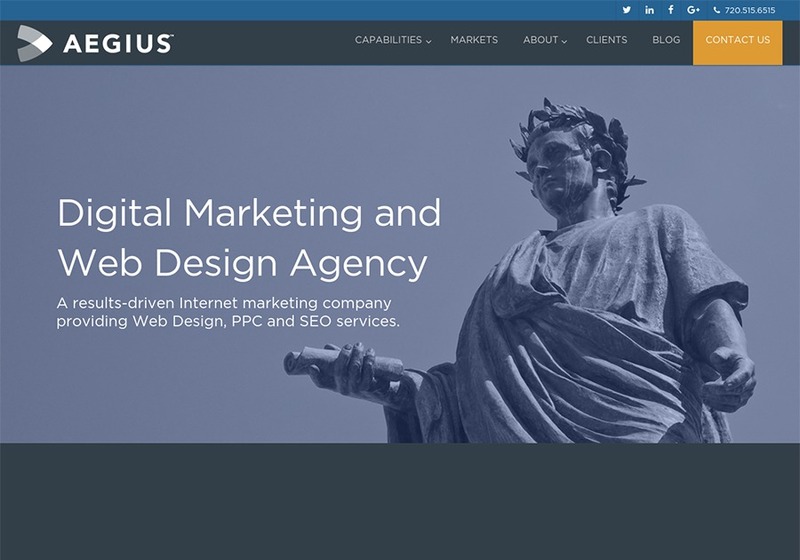 Aegius is a results driven, full-service digital marketing, web-design, and advertising agency that moves brands forward. We provide insightful data-driven and creative marketing campaigns which enable companies to succeed in the digital marketplace. Monumentally. This is a screenshot of our company homepage, Aegius.